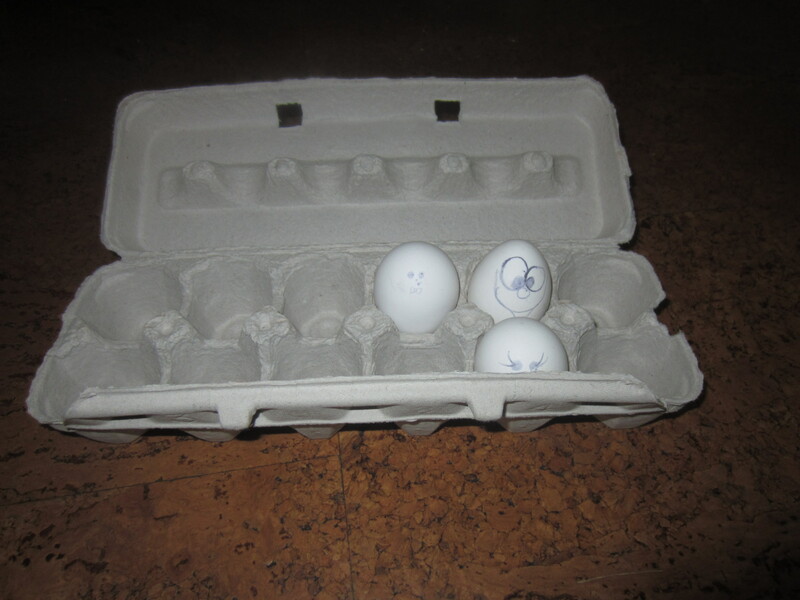 Opened the egg carton up to make some lunch and found these smiling back at me. This entry was posted in Food and mealtime and tagged cartoon, daddy blogger, drawing, egg carton, eggs, ink, parenting, parenting skills, parenting tips, sketchbook, smile by artofdad. Bookmark the permalink. Love it. It appears your children gave your talent to amuse with drawings.